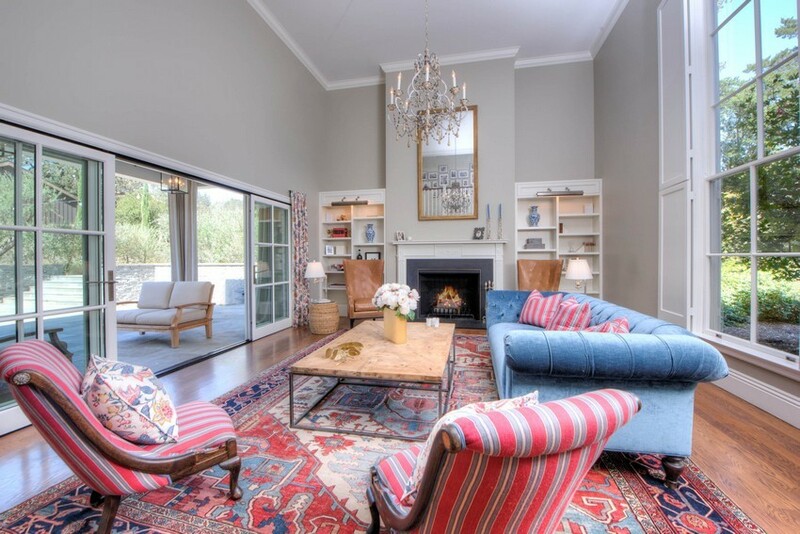 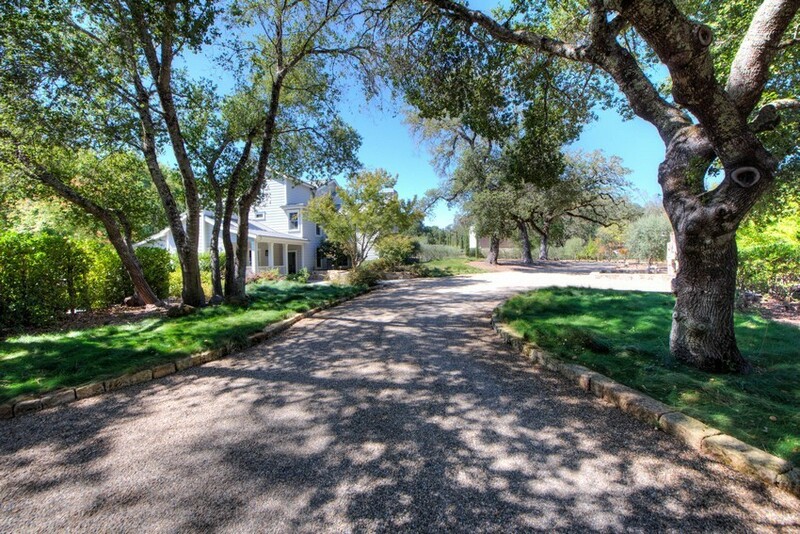 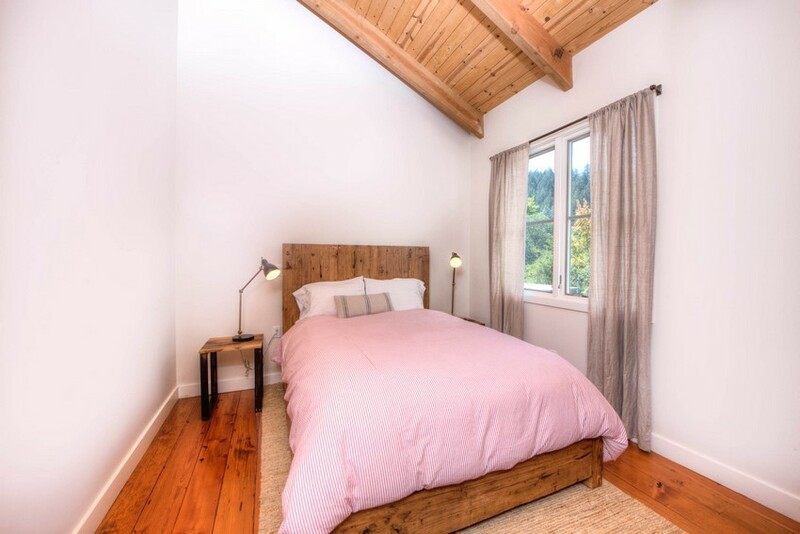 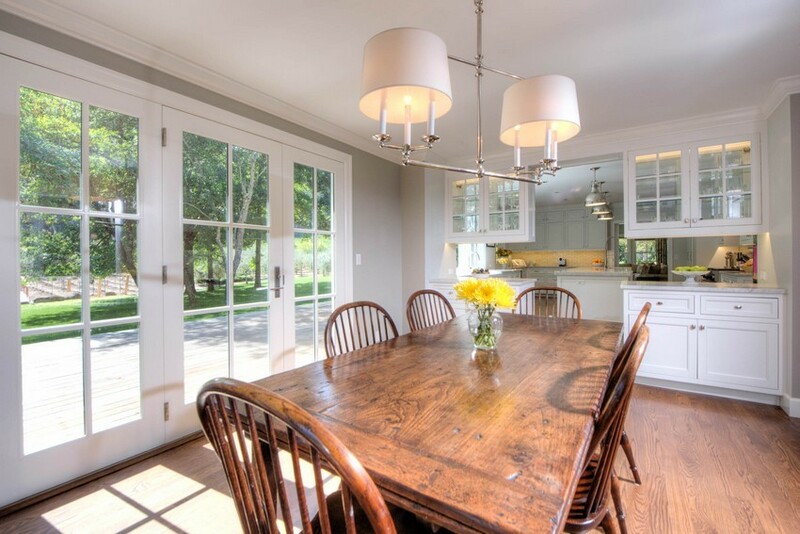 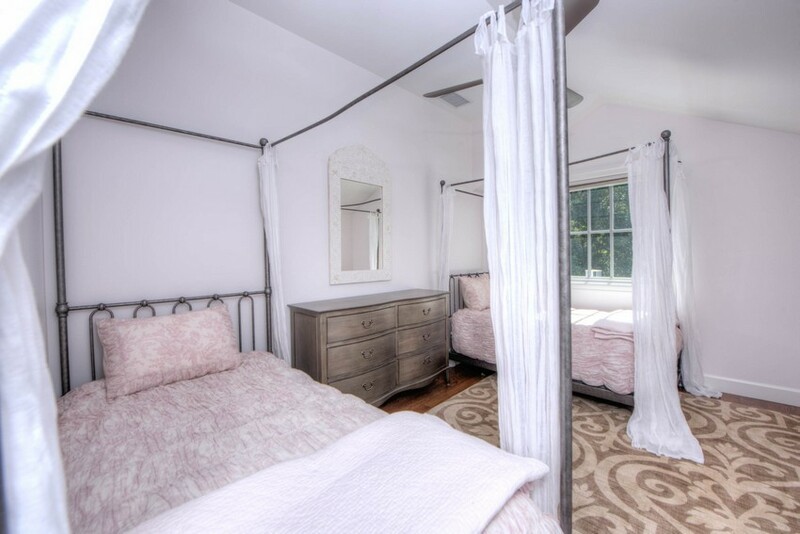 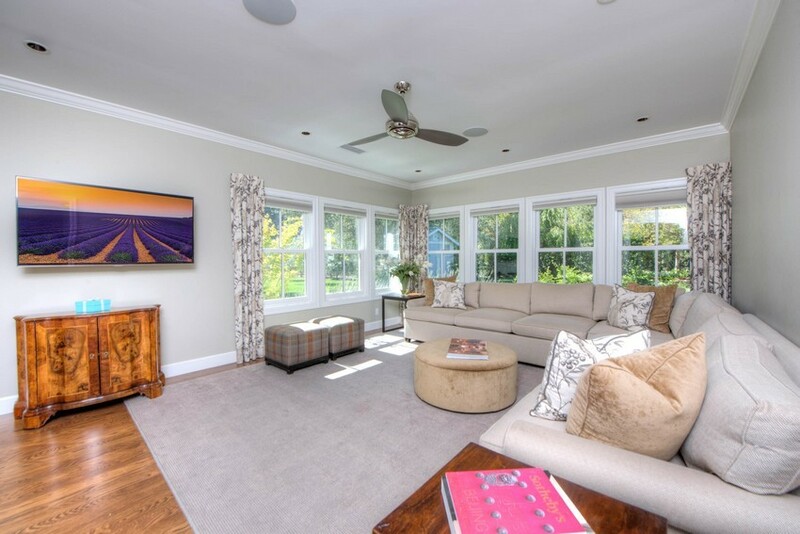 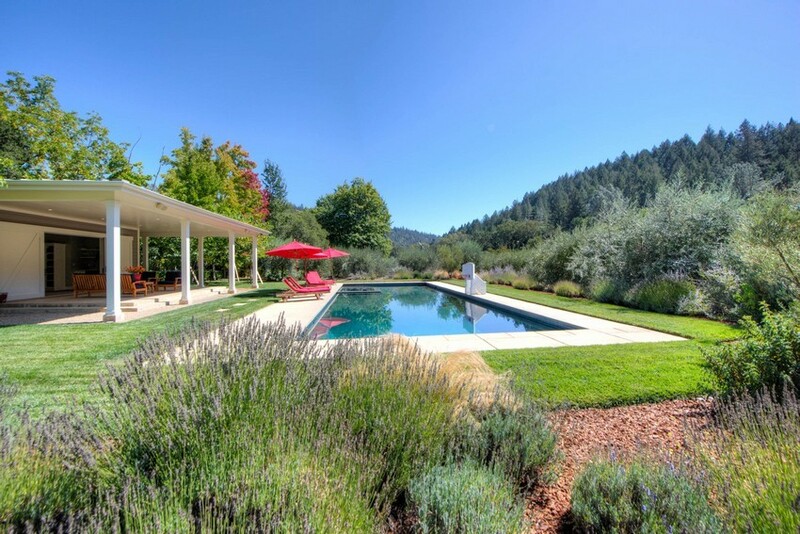 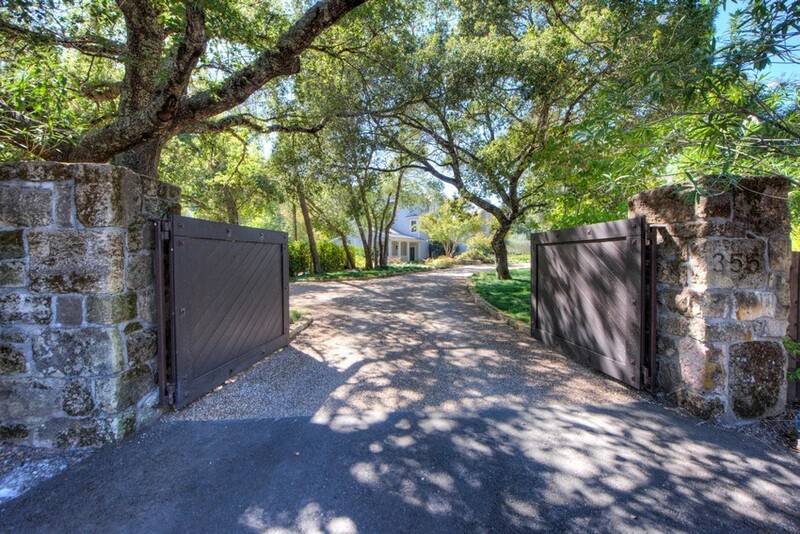 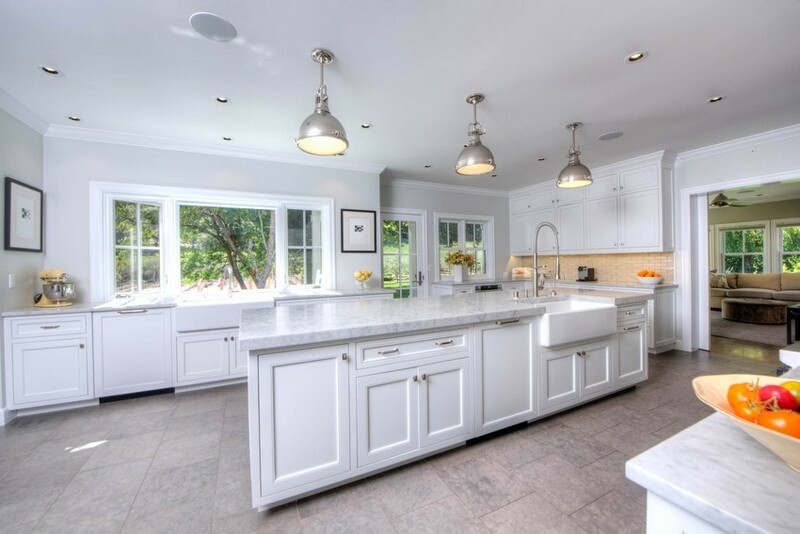 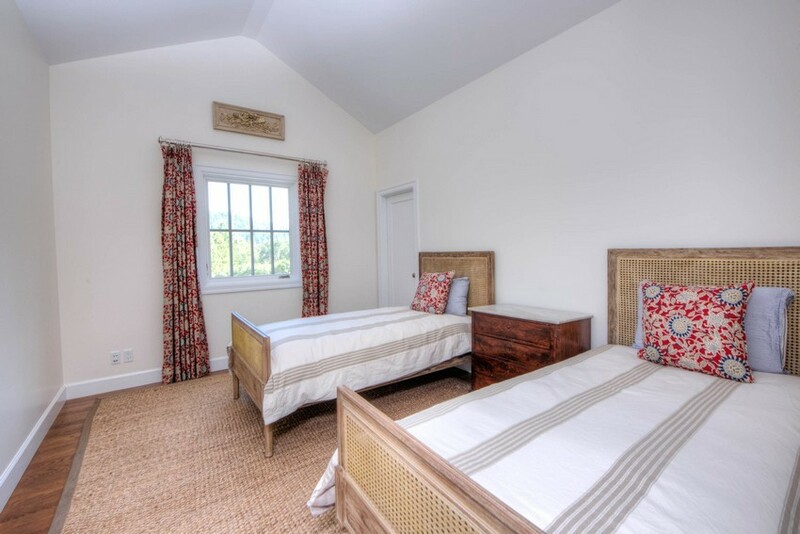 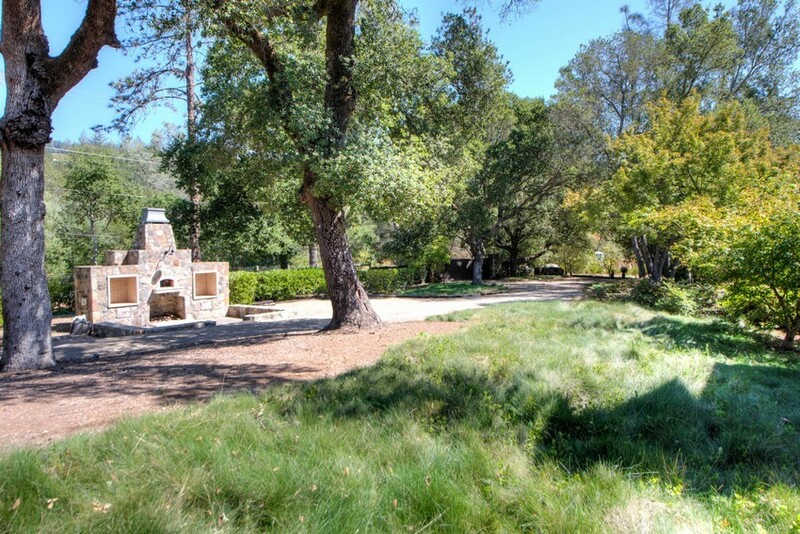 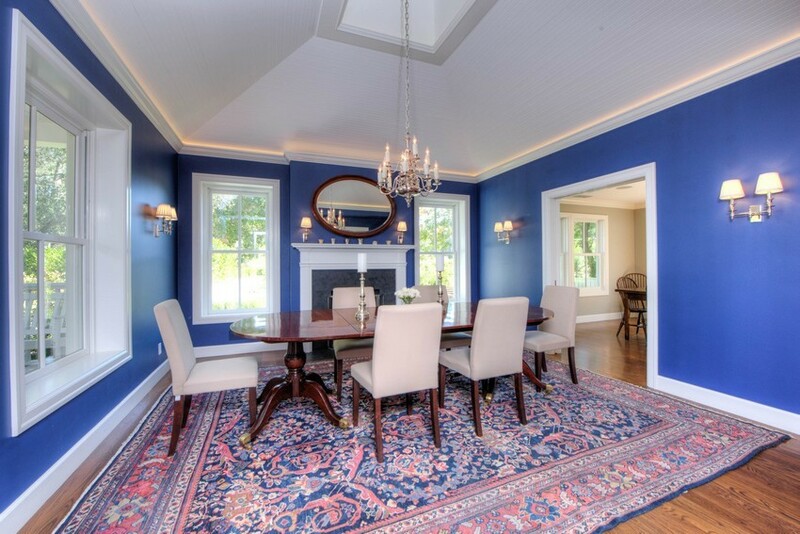 355 Crystal Springs Road, a private, sprawling compound nestled in a quiet valley off Silverado Trail was purchased in 2009 and fully renovated into a remarkably flexible property; intimate for its owners but grand enough for large-scale entertaining. 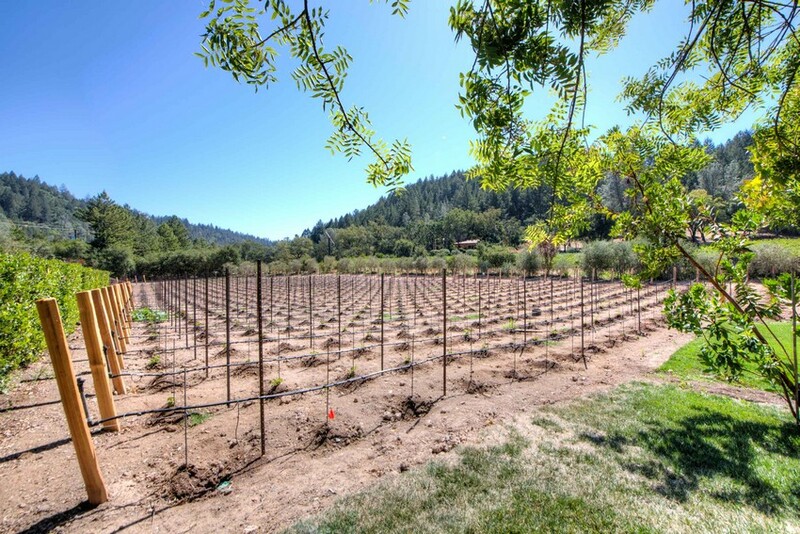 With approximately 4.65 acres, a total of eight bedrooms across two buildings, the property offers refined wine country living in one of the regions most coveted enclaves. 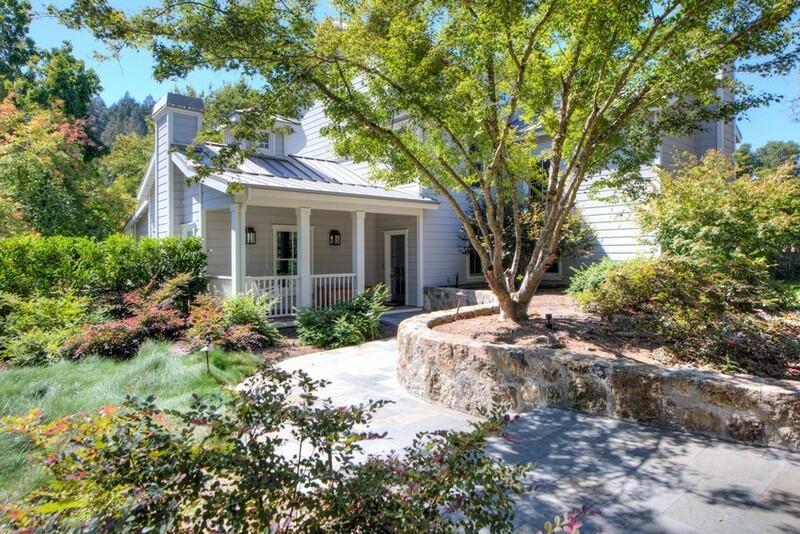 The 4,976+- square foot main house of 355 Crystal Springs Road has 853+- square feet of surrounding decks and porches, five bedrooms, plus a bunk room, four and one-half baths, and a plethora of entertaining spaces, including a 378+- square foot great room with double height ceilings and soaring picture window, formal dining room and generous family room. 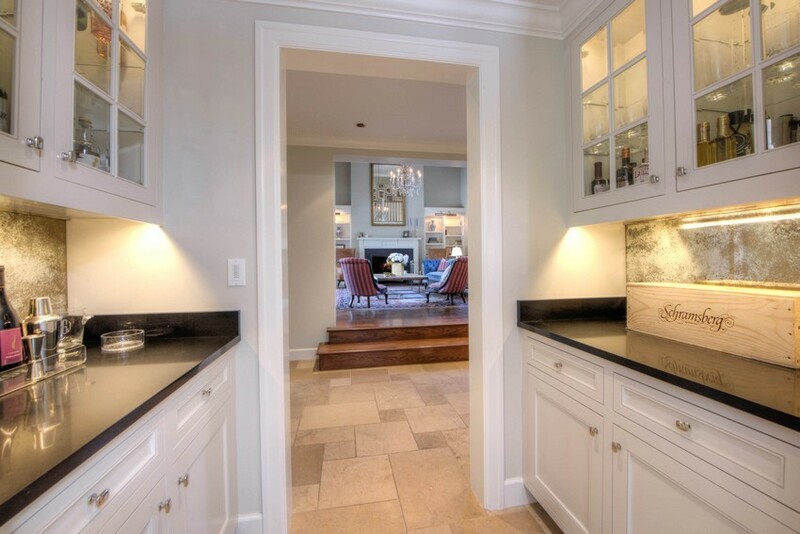 A truly gourmet kitchen features Wolf and Meile appliances, marble countertops, an informal dining area, large walk-in pantry and butler’s pantry. 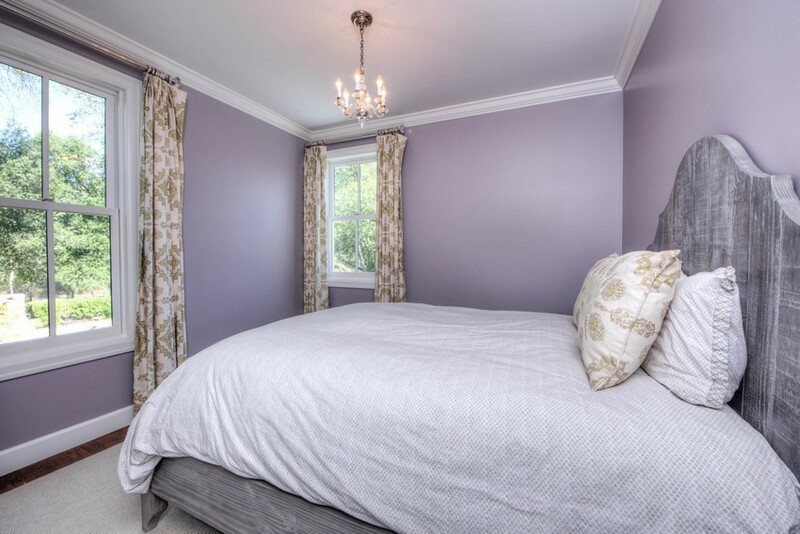 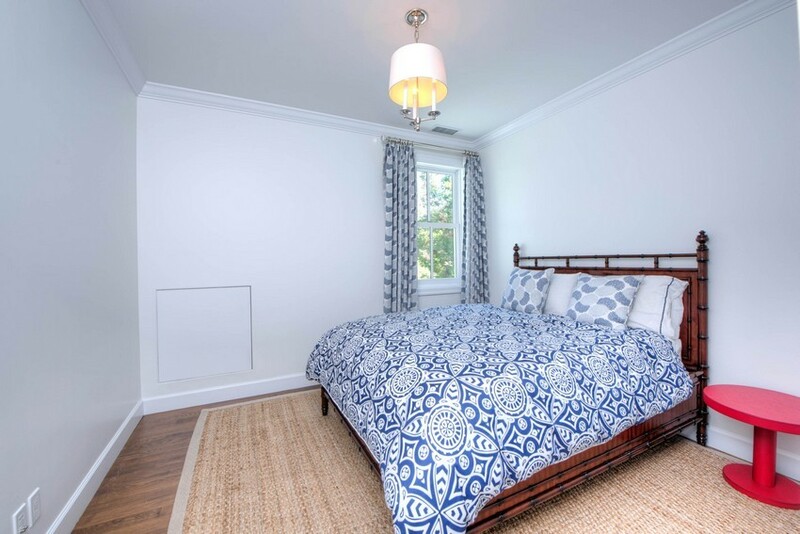 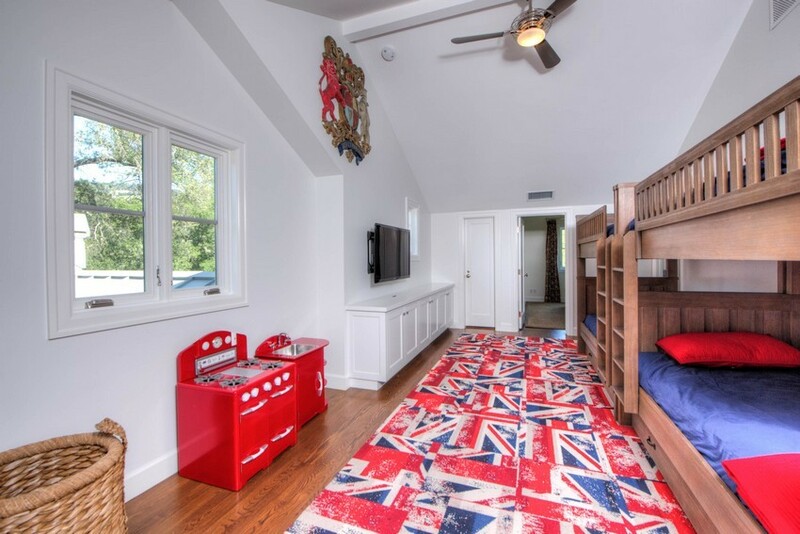 Designed for the utmost discerning, the extensive master suite has 750+- square feet of living space complete with a private study, sundeck, gas fireplace, marble bathroom with radiant heated floors and dual walk-in closets. 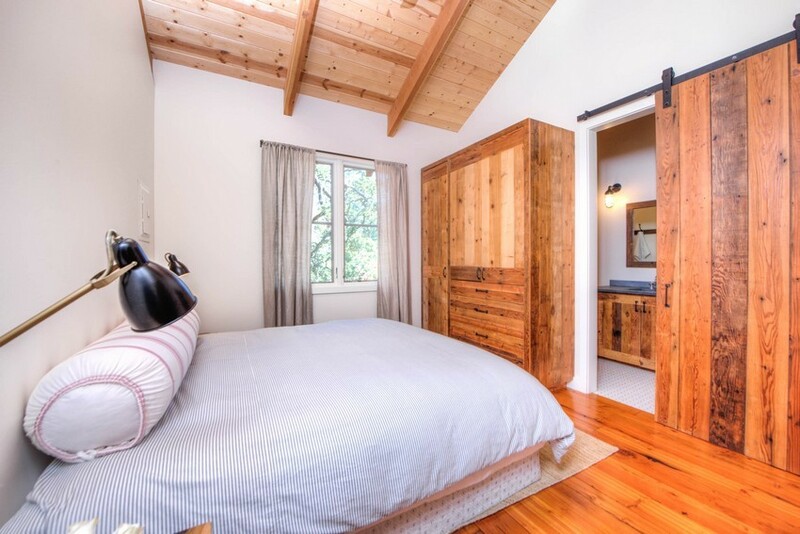 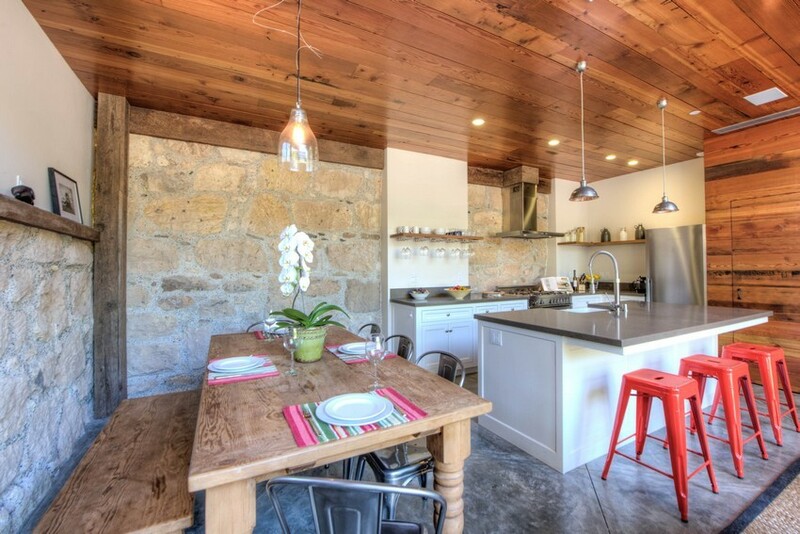 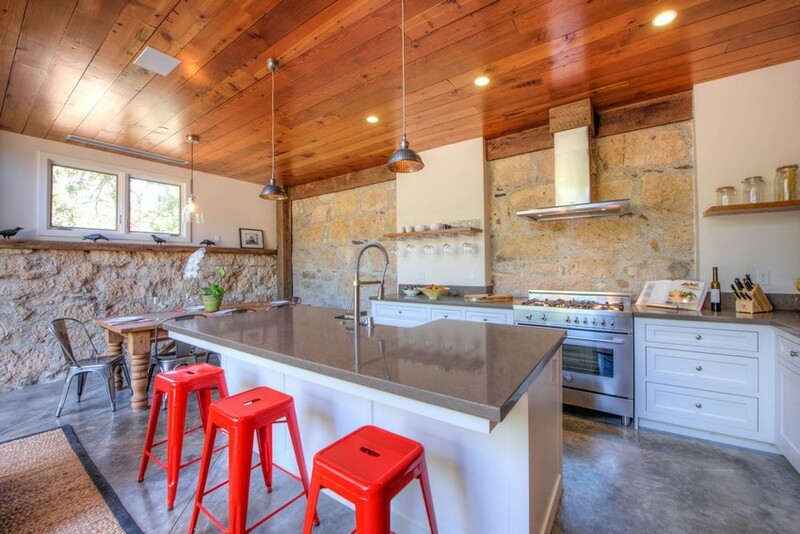 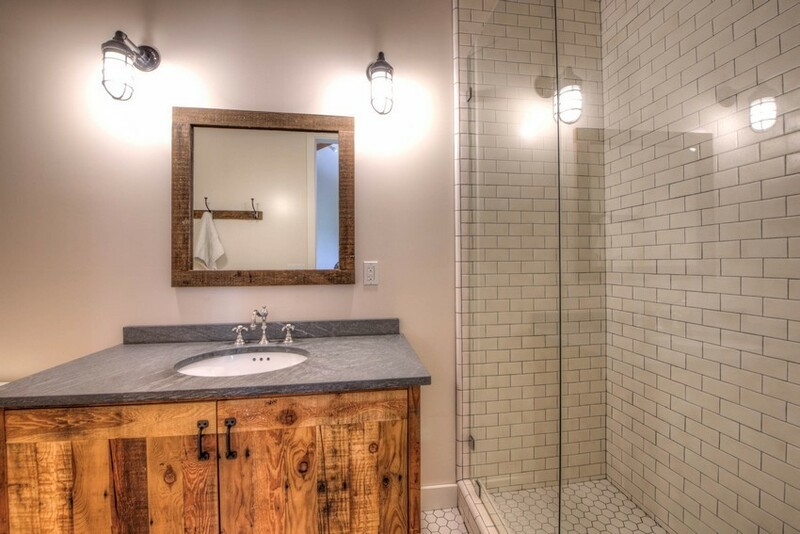 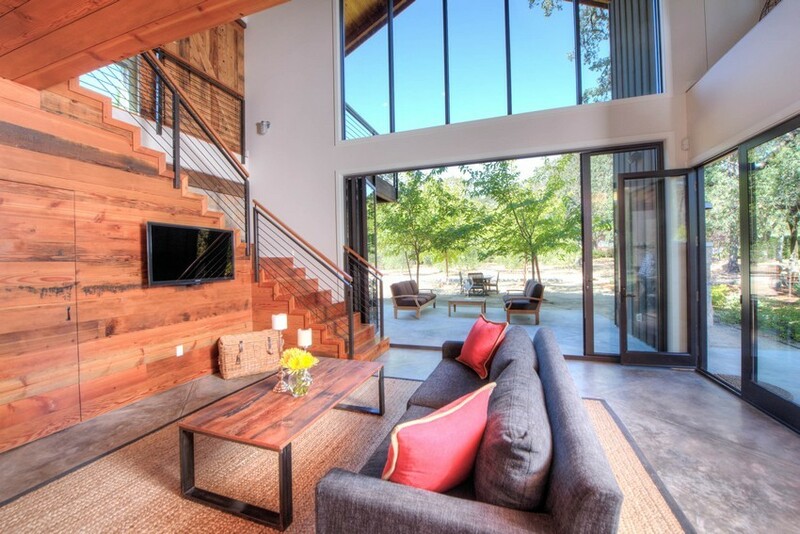 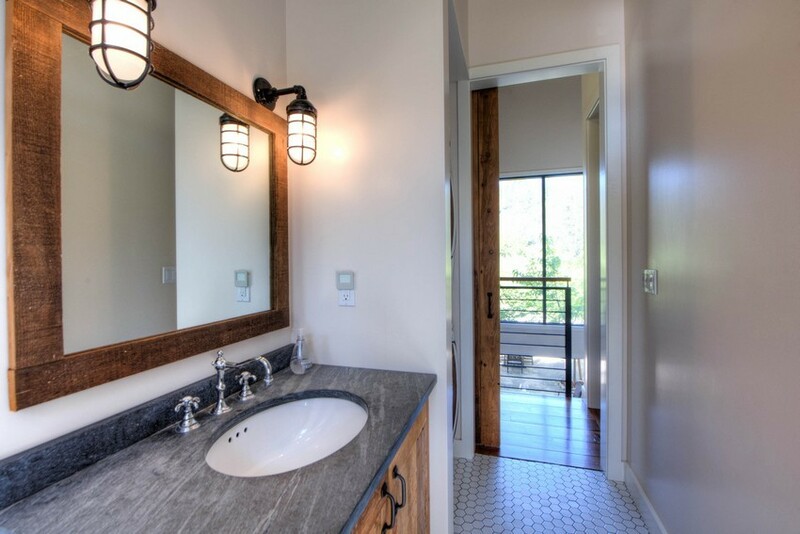 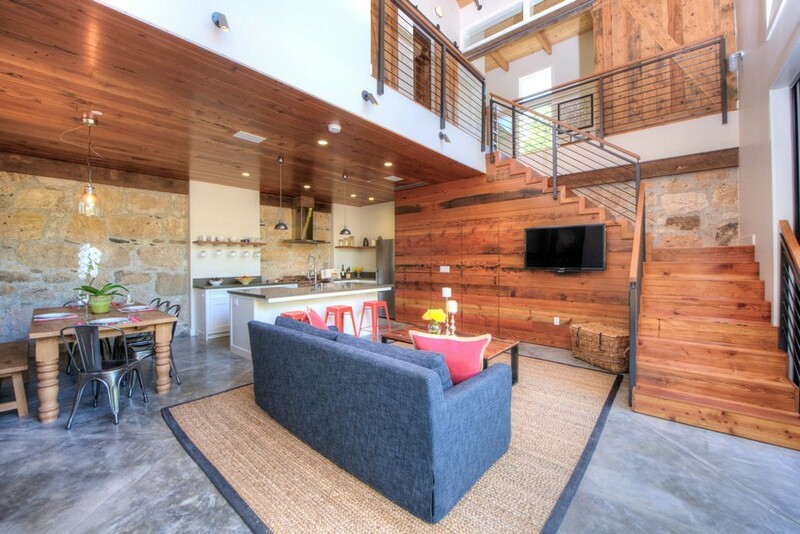 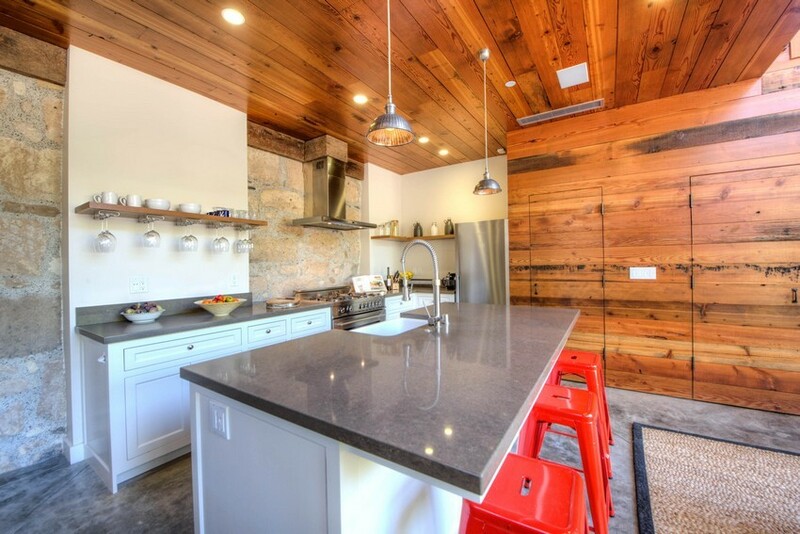 A renovated barn has been painstakingly restored into a secondary 1,200+- square foot dwelling with three bedrooms, two and a half baths, and reclaimed wood throughout. 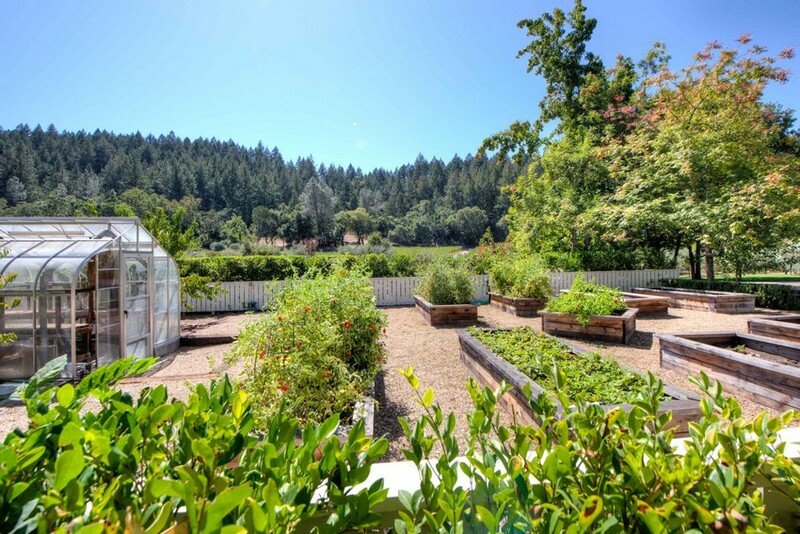 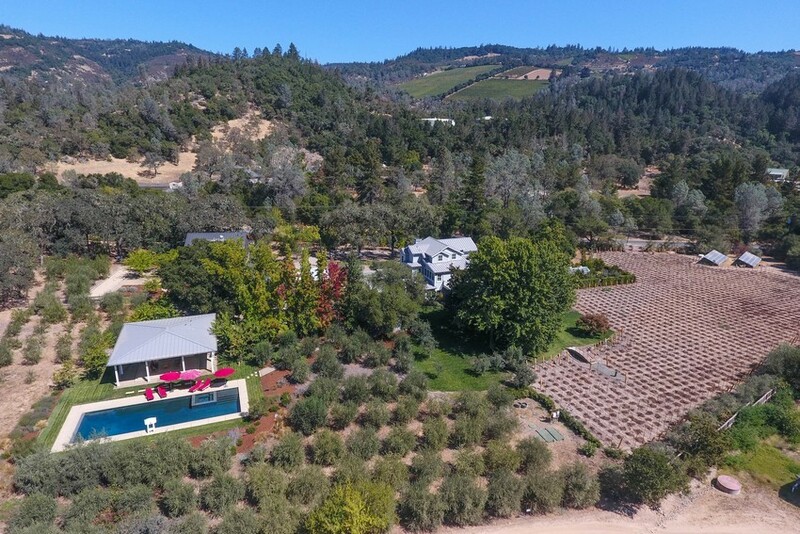 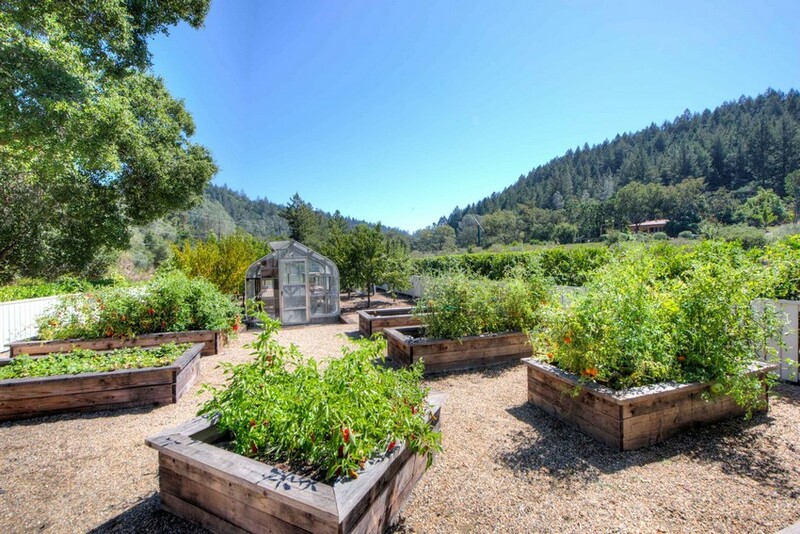 Outdoor amenities include a 55 x 17 swimming pool with 600 +-square foot cabana, a one acre vineyard planted with Cabernet Sauvignon, an olive grove producing 25 to 50 gallons per annum, outdoor pizza oven, vegetable garden, fireplace and mature trees affording shade and privacy. 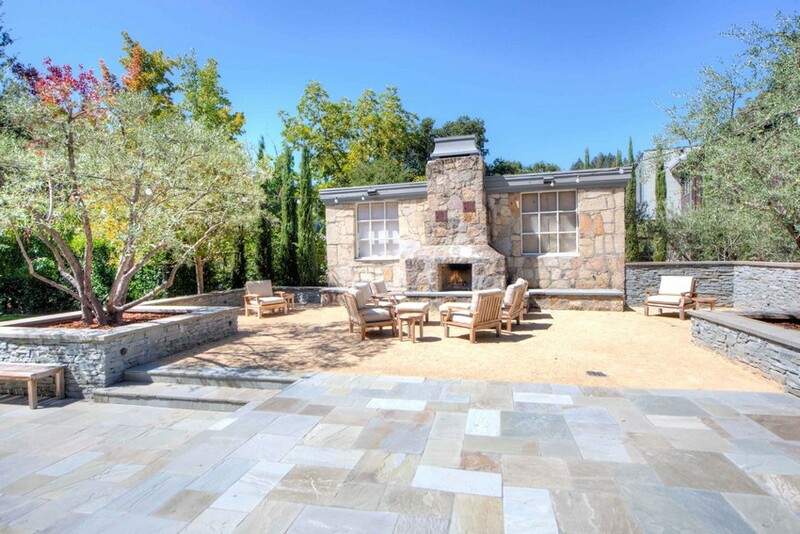 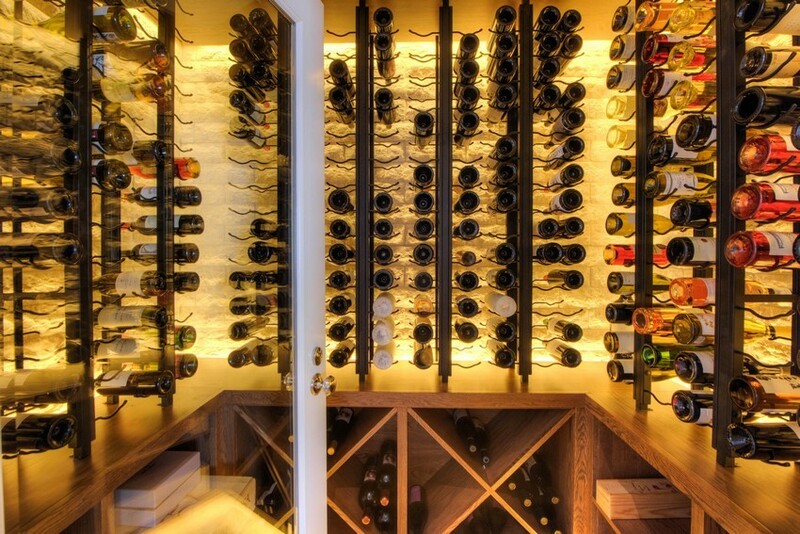 Additional property highlights include three indoor fireplaces, state-of-the-art technology throughout including full Lutron system, Sonos system, security and intercom, private well, solar power system, two-car garage with private office, and an air conditioned wine room accommodating up to 600 bottles. 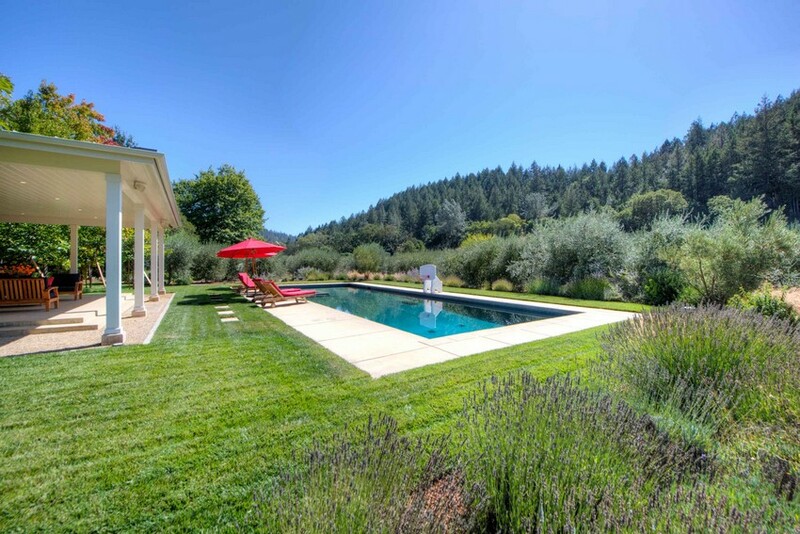 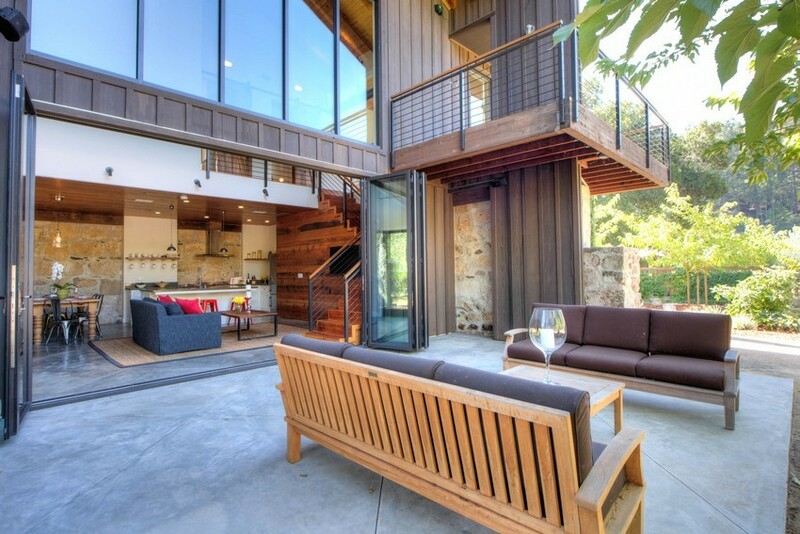 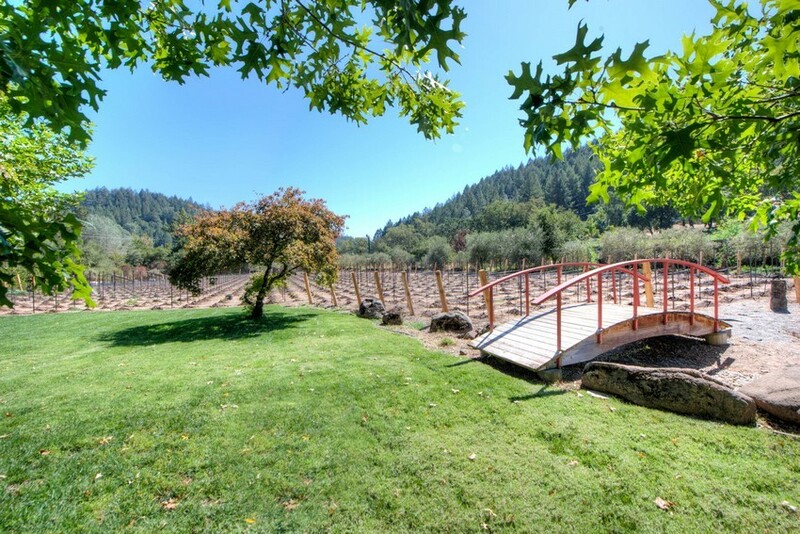 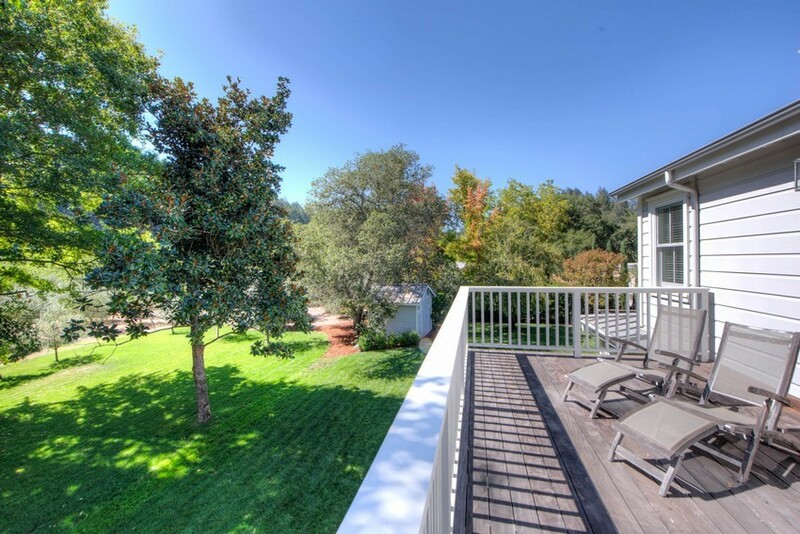 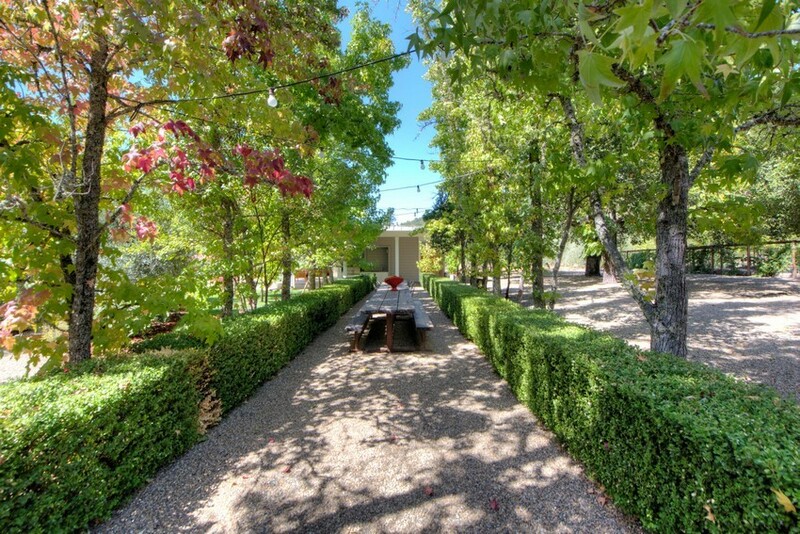 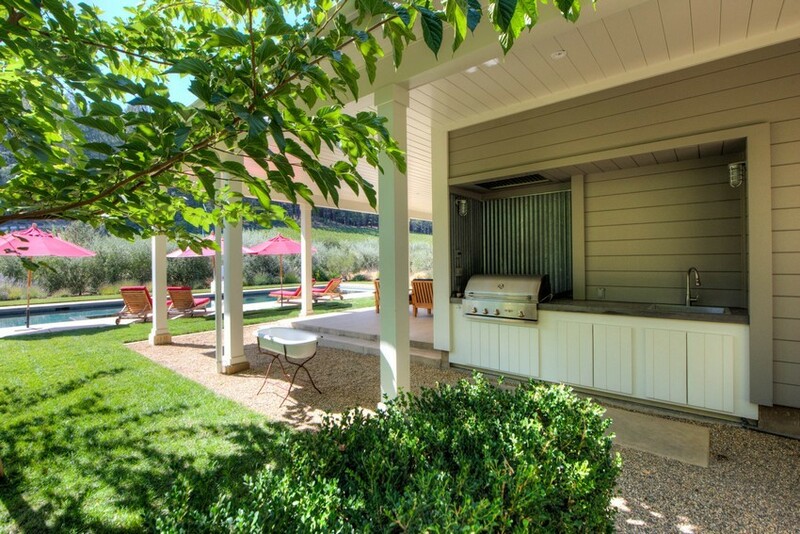 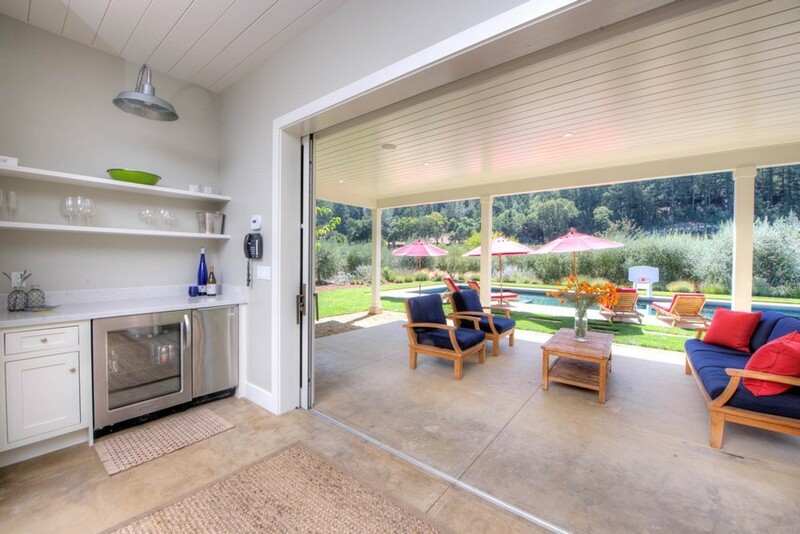 Have it all in the heart of Napa Valley at 355 Crystal Springs Road.